West Coast Moke America | Official Moke™ | The Only Electric Moke In America! What started as a 1950’s British military vehicle, the classic Moke quickly evolved into an iconic beach cruiser beloved by surfers, celebrities, and Caribbean travelers alike. Today the Moke has been reinvented with an all-electric powertrain and modern engineering, while still remaining true to it’s classic British roots. 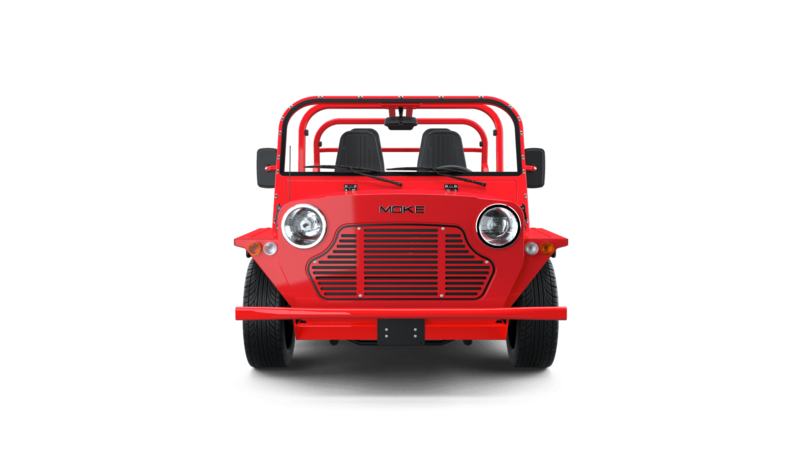 Now called the eMoke, this 21st century eco-friendly beach buggy is primed and ready for fun in the sun. If you would like more information about our vehicles, please complete the form below and we will get in touch with you as soon as possible! We at West Coast Moke believe everyone’s unique personality should be celebrated. 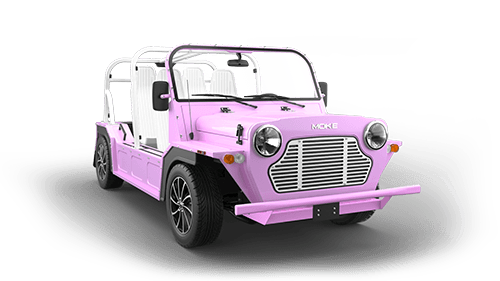 That’s why we offer over 1,000 ways to customize your Moke. 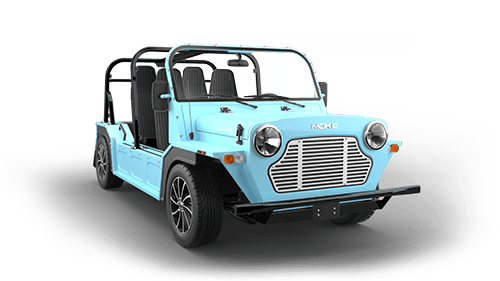 With so many styling options, you can rest assured that you will absolutely love your Moke. Begin by selecting a primary exterior color. 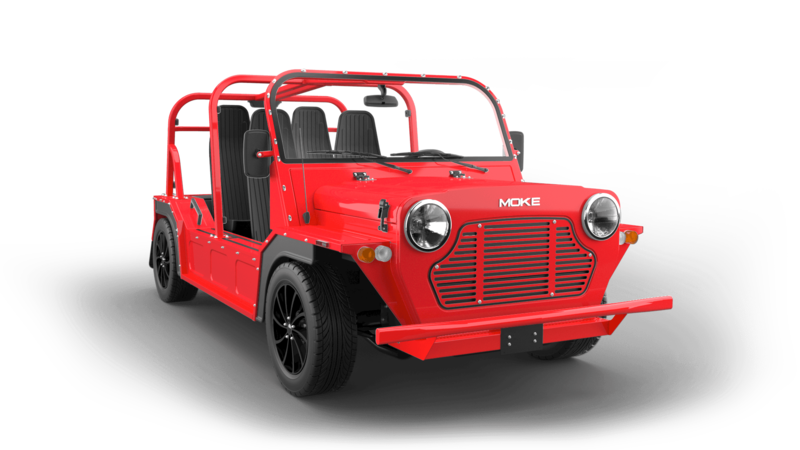 From there, you can select the colors of your roll bar, bumpers and grille. If you would like some inspiration, feel free to check out our existing inventory! After customizing your Moke, you will be shown a deposit amount of 50% of the base cost of your Moke. 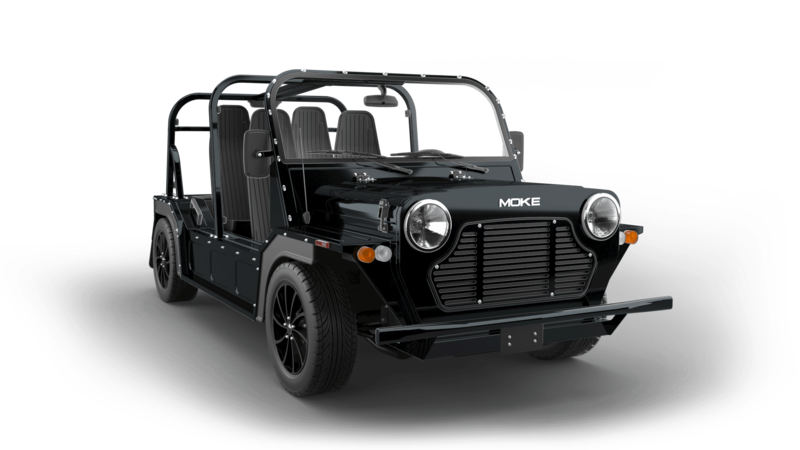 You will be asked to pay this deposit at checkout in order to build your custom Moke. The remaining balance will be due upon delivery. 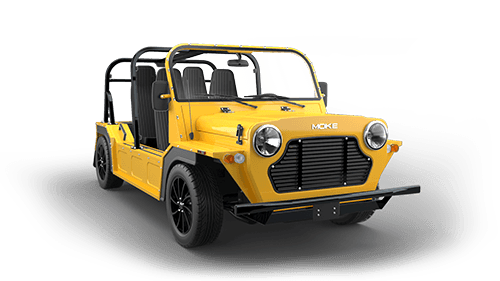 After completing your reservation, a West Coast Moke representative will contact you with your order and delivery details. You will receive your Moke 90 days after placing your deposit. Show the world your great taste and design your custom Moke today!